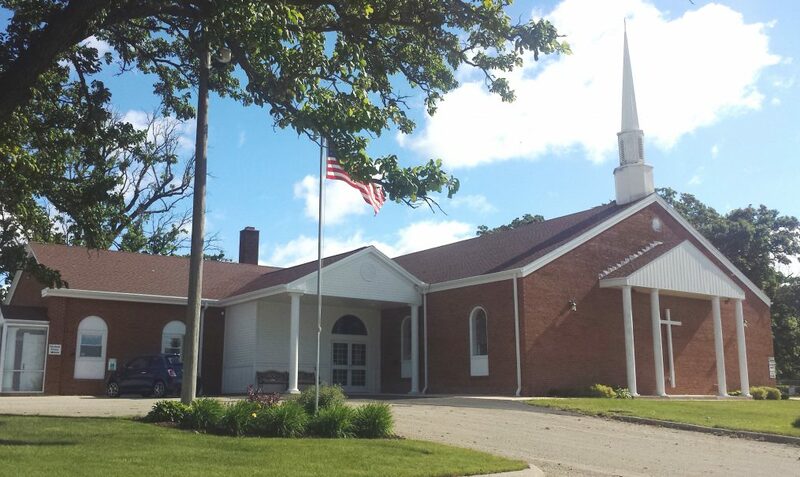 This entry was posted in Byron, Churches, IL, PCUSA, Presbyterian, Religion, Winnebago, Worship. Bookmark the permalink. My Grandparents, Edith and Avery Jones were lifelong mmbers and are buried at the church. I spent a great deal of my younger life at their farm and eventually built a house on the property. The house was sold in 1990 and the farm in 2003 after Grandma passed. In my younger years I was often at the old church for Sunday worship and many events. I now live in Kentucky on a small farm and am at an age where I am considering a final resting place for myself and my wife and would like to know if there may be availability there for when I am ready to come home forever.